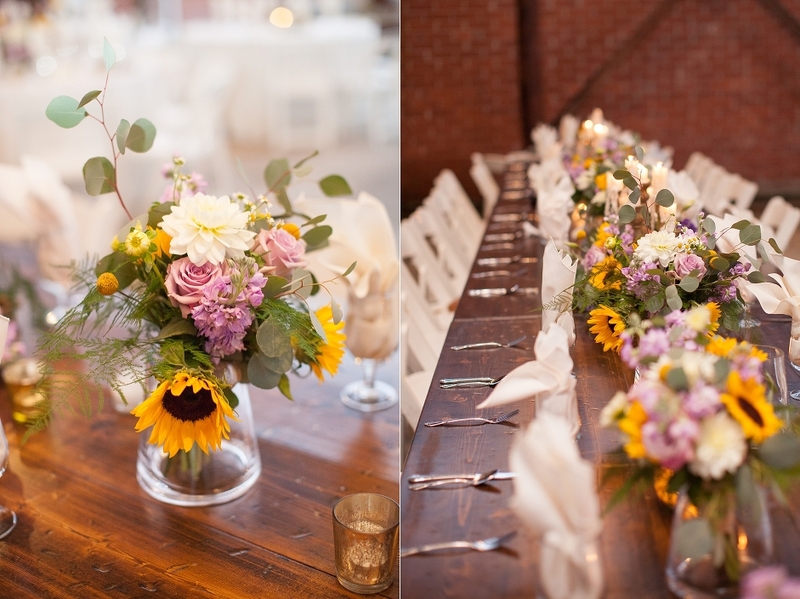 Are you looking for a wedding venue that’s different (view image gallery)? 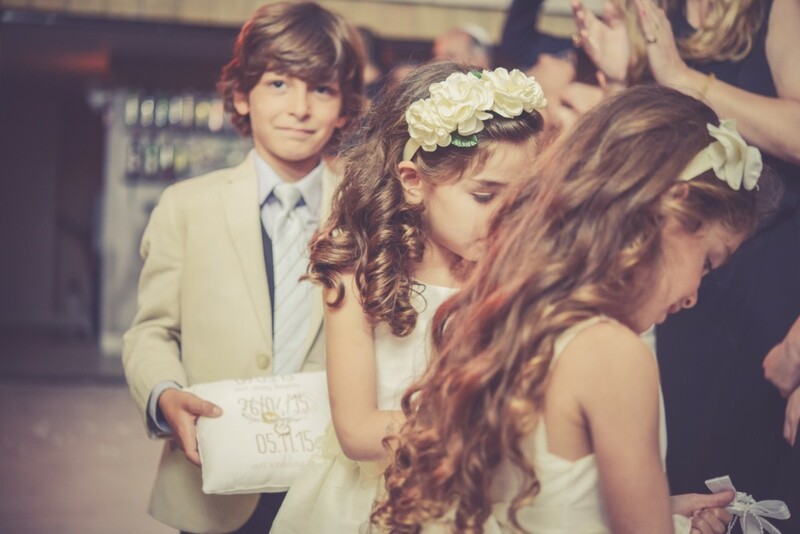 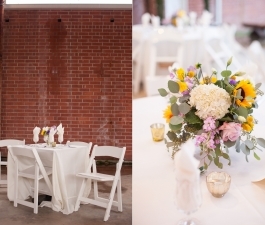 A place that’s memorable, has history, charm and an ambiance that fits your special day? 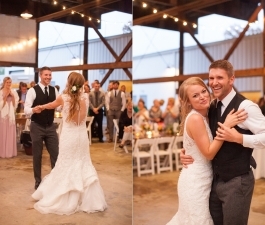 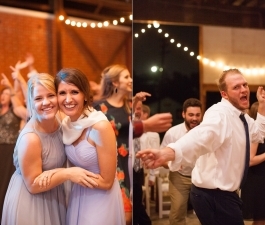 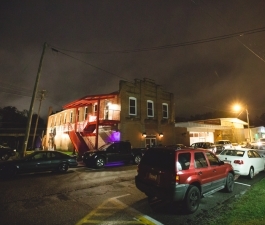 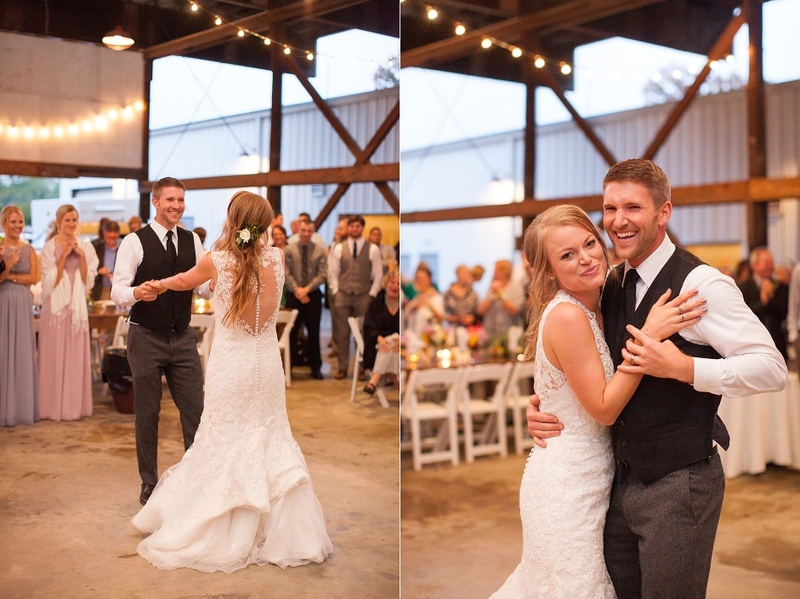 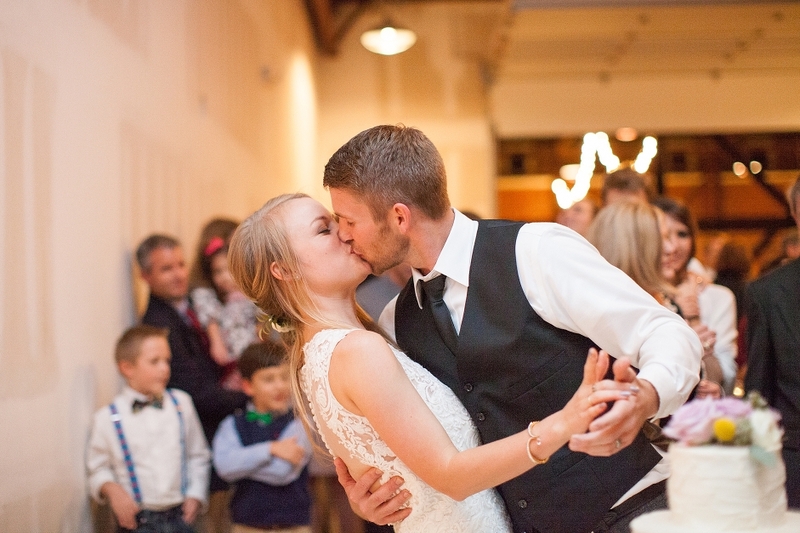 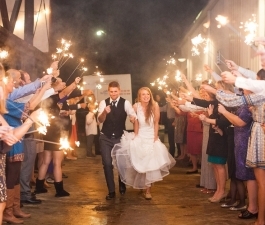 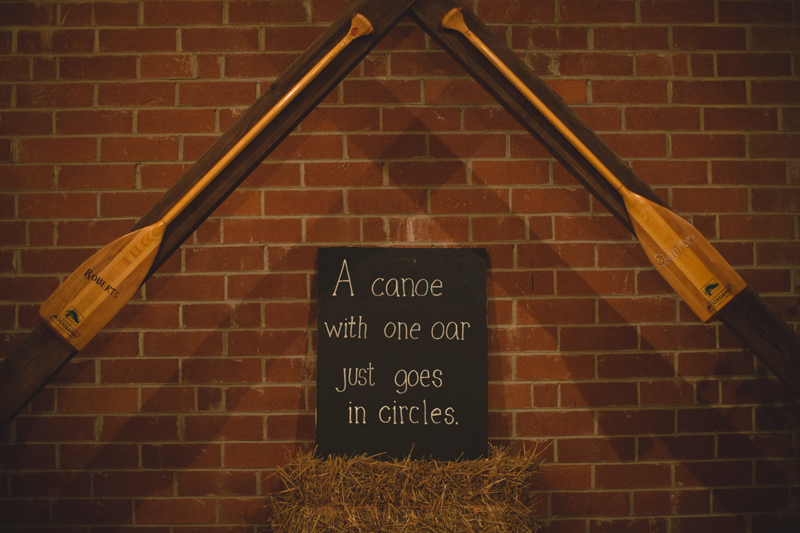 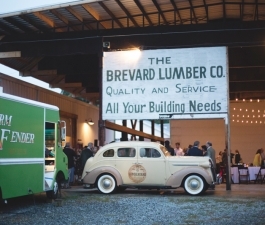 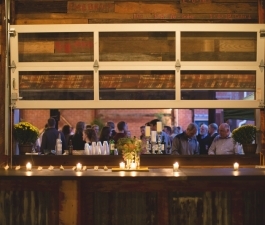 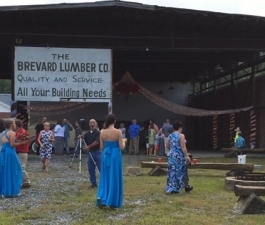 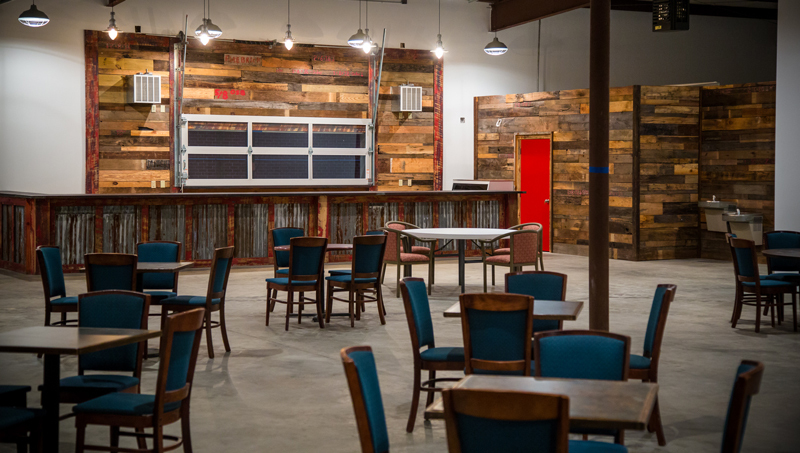 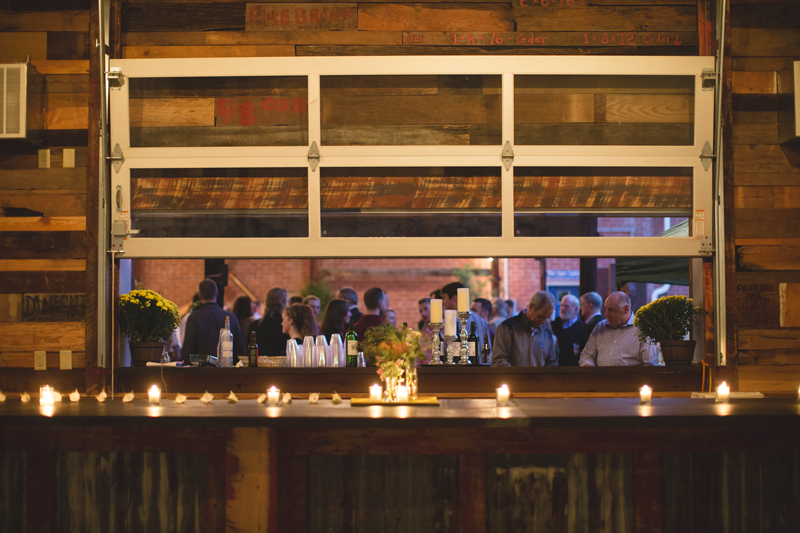 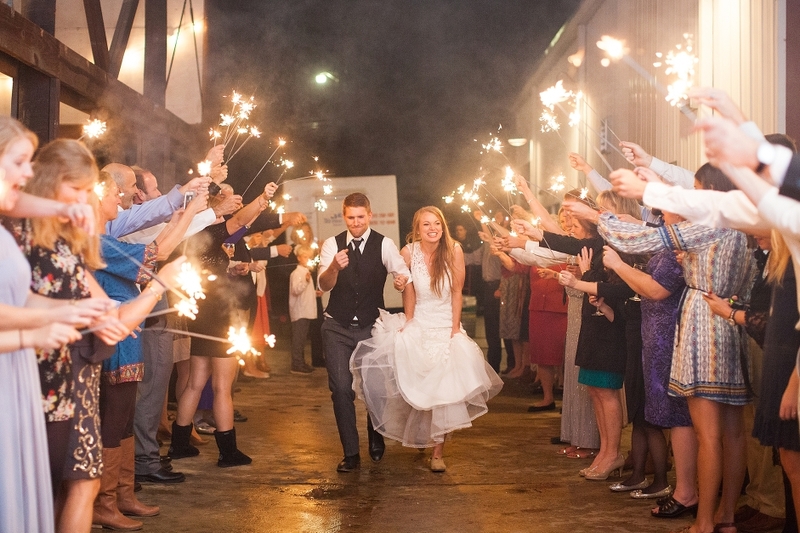 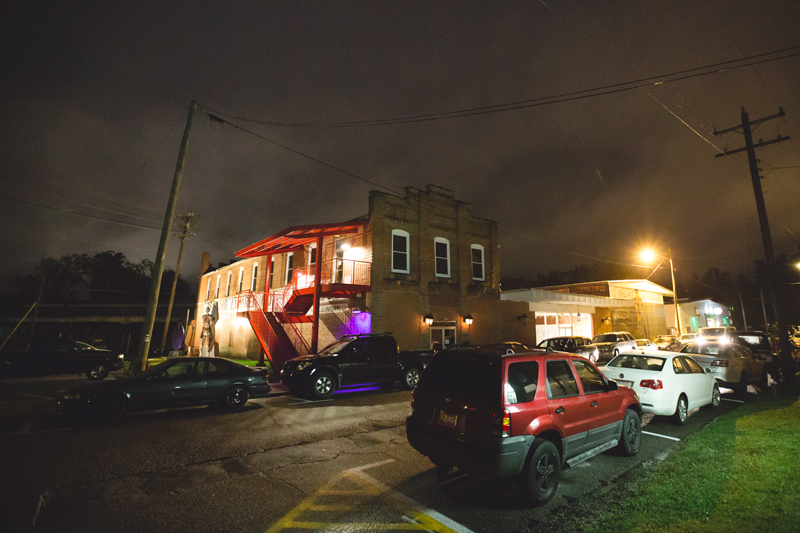 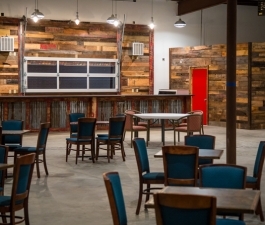 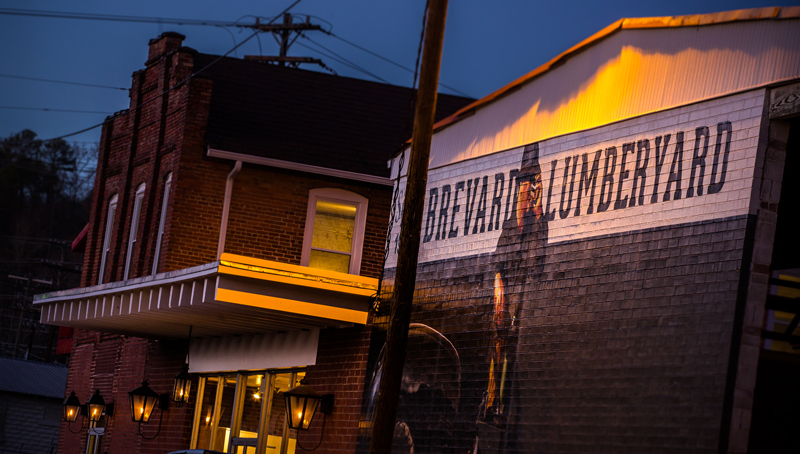 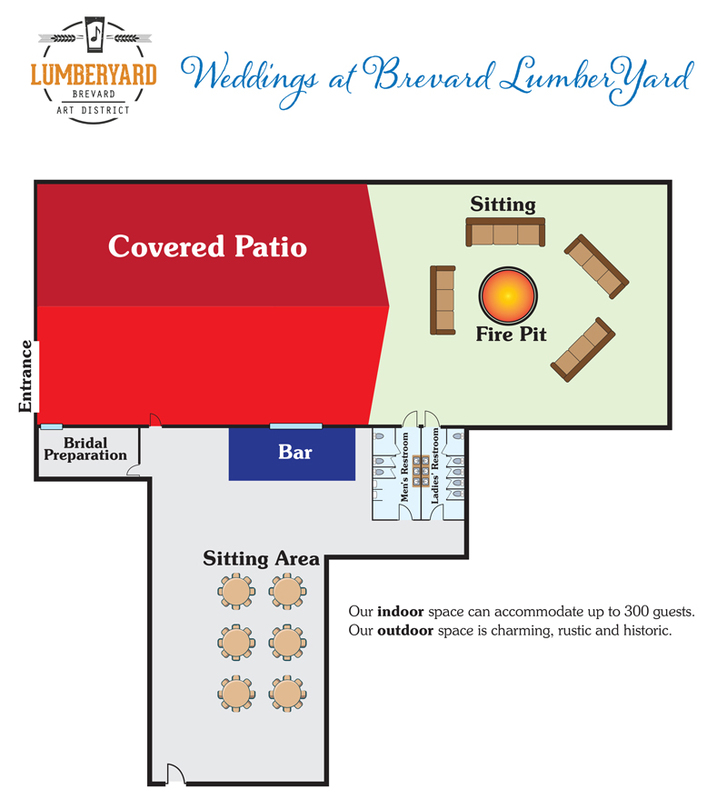 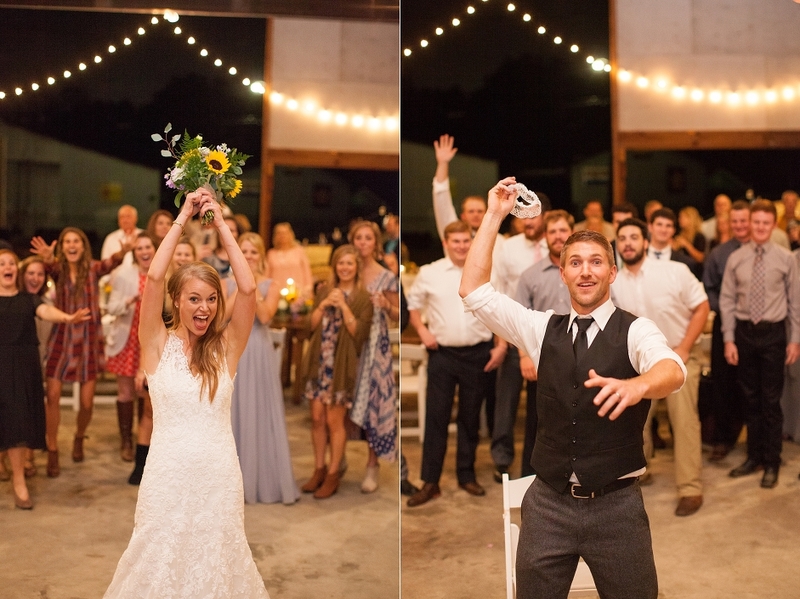 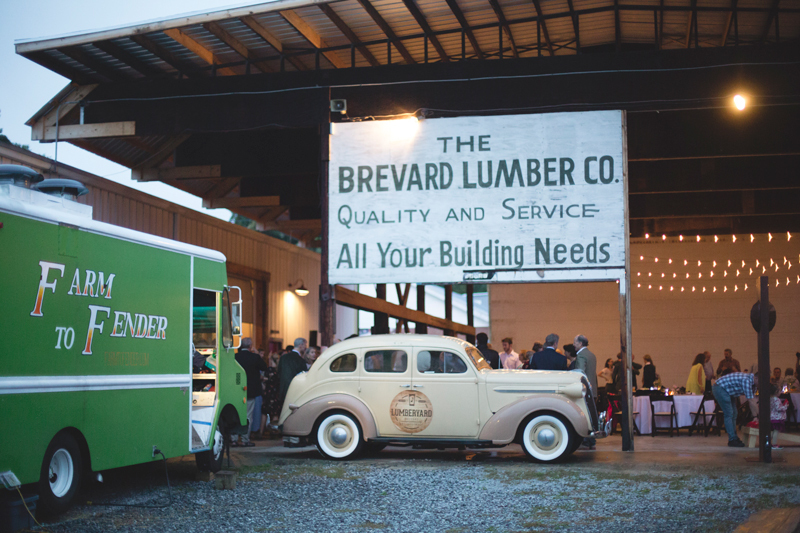 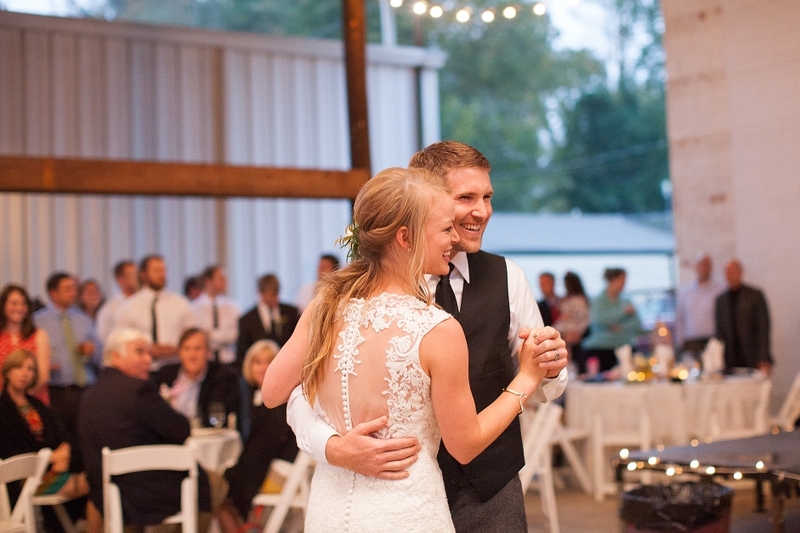 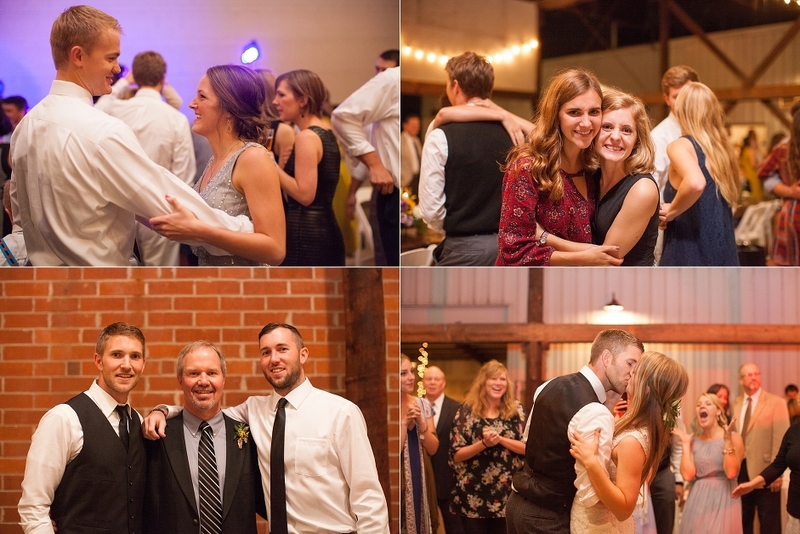 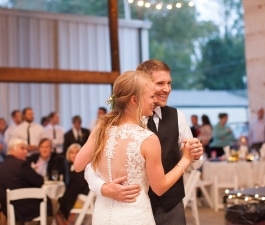 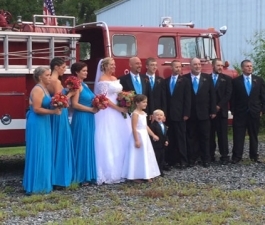 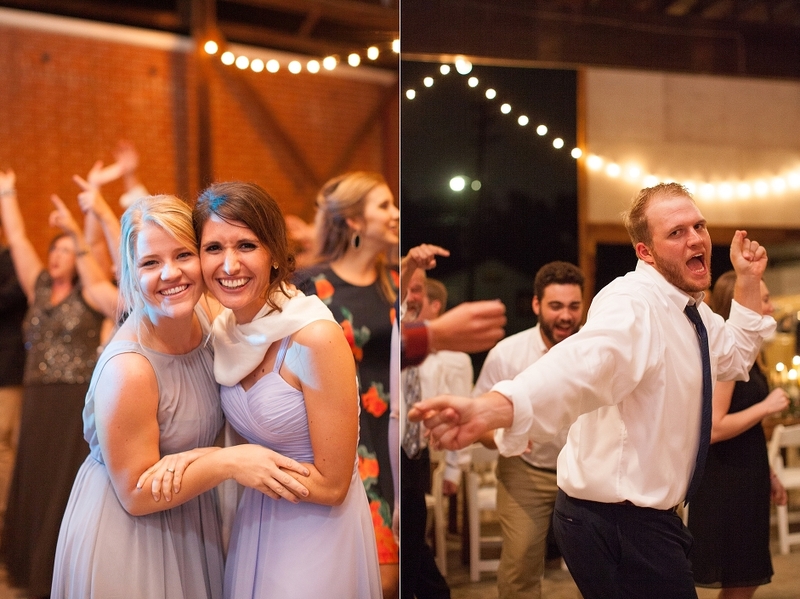 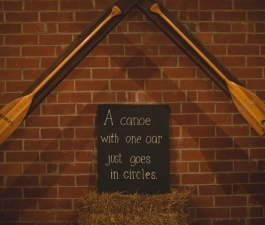 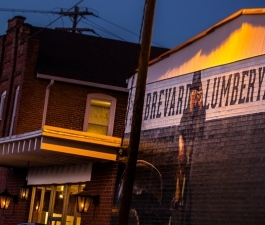 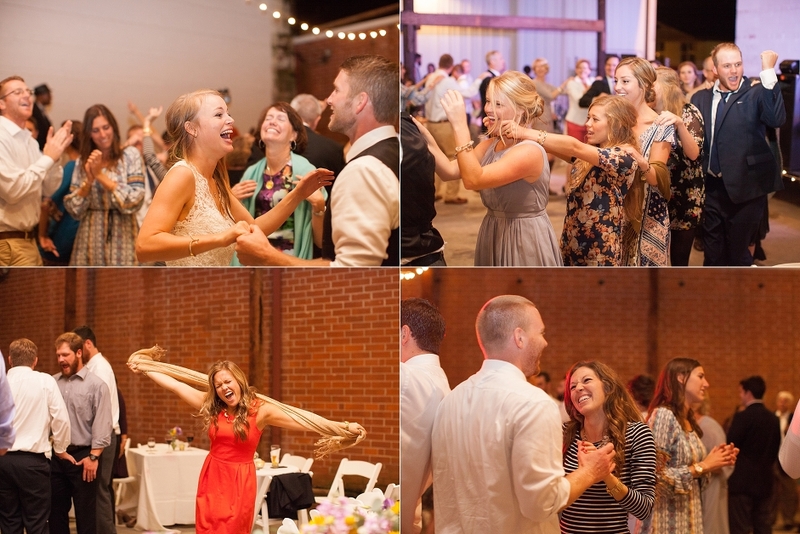 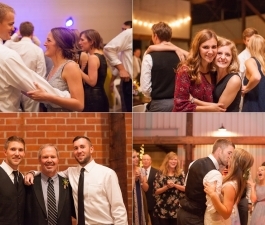 Look no further, The LumberYard can make your special day even more special for you and your guests. 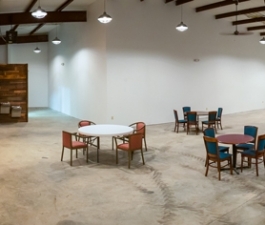 With over 5,000 square feet of indoor space (image gallery) you have enough room to create an experience that will sweep guests off their feet at a price that you can live with. 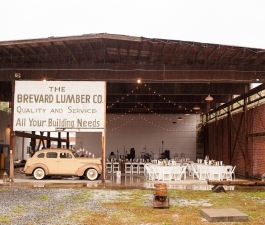 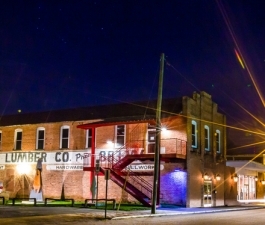 Our outdoor space (image gallery) is charming, rustic and historic perfect for cocktail hours, photographs and outdoor music. 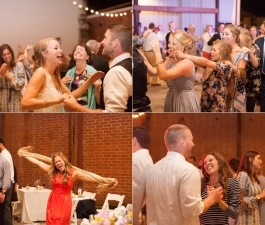 Need more help with the wedding? 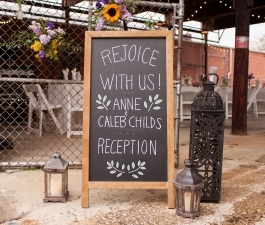 Make sure you check our preferred vendors. 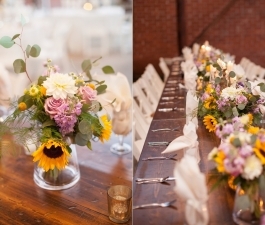 Also, apply for a Limited Special Occasion Permits. 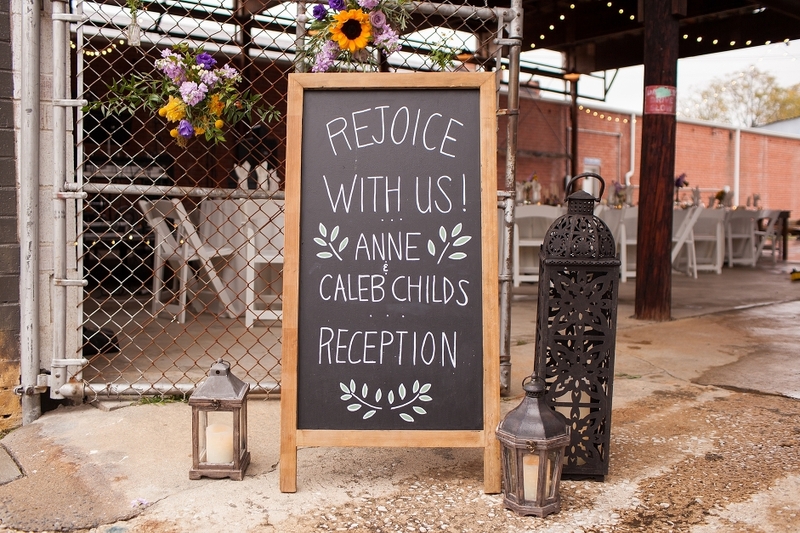 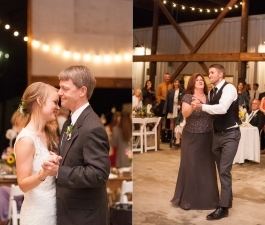 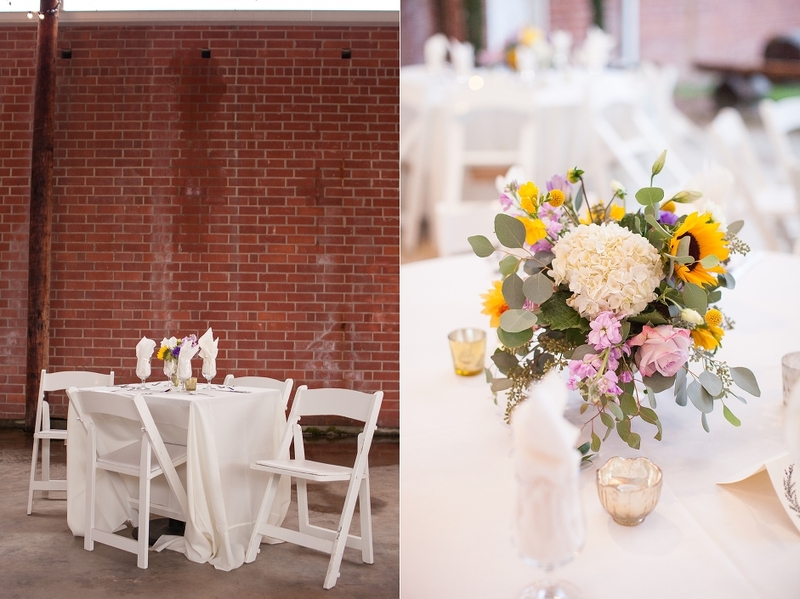 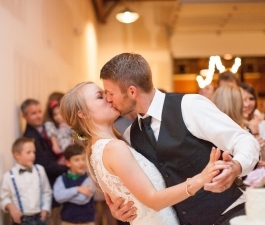 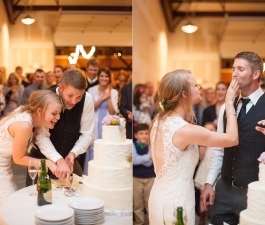 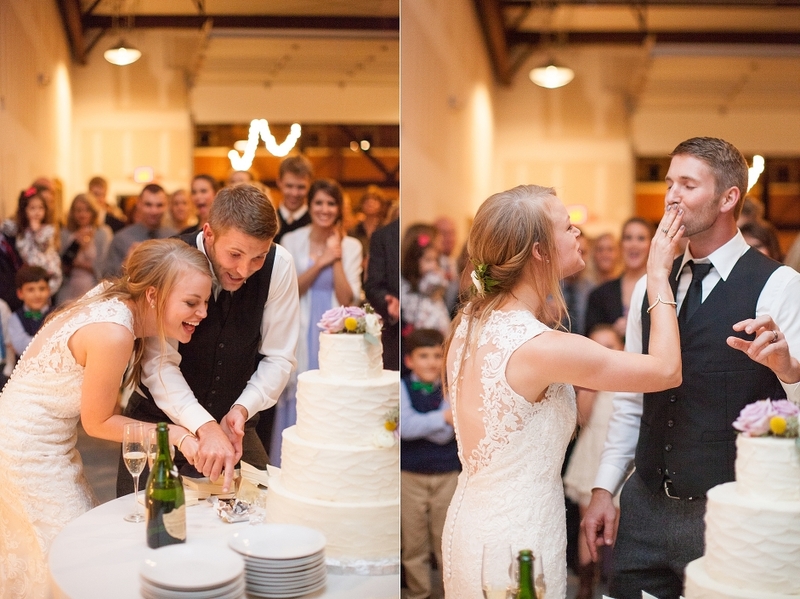 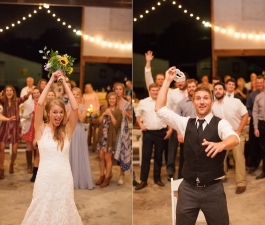 Call Jane today at 828.275.5963 and we’ll design a memorable wedding for you or fill out the rental inquiries form. 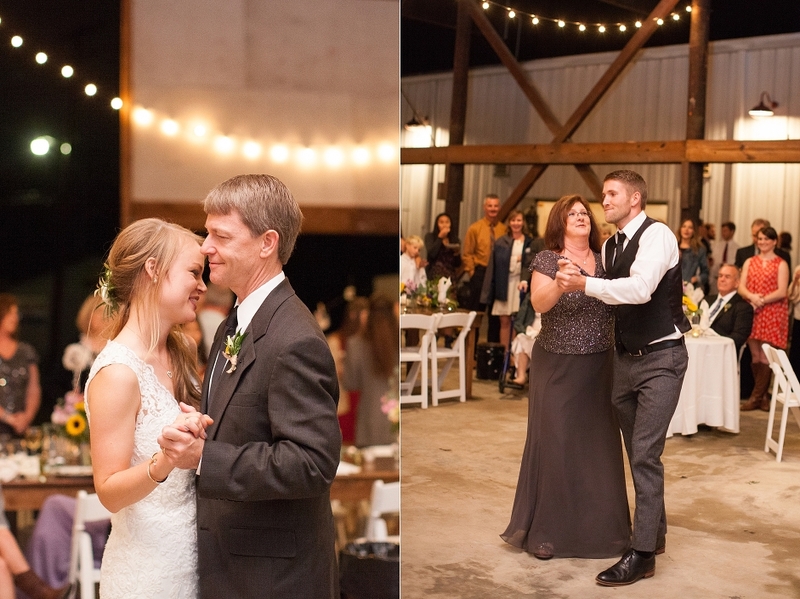 Want to see more pictures? 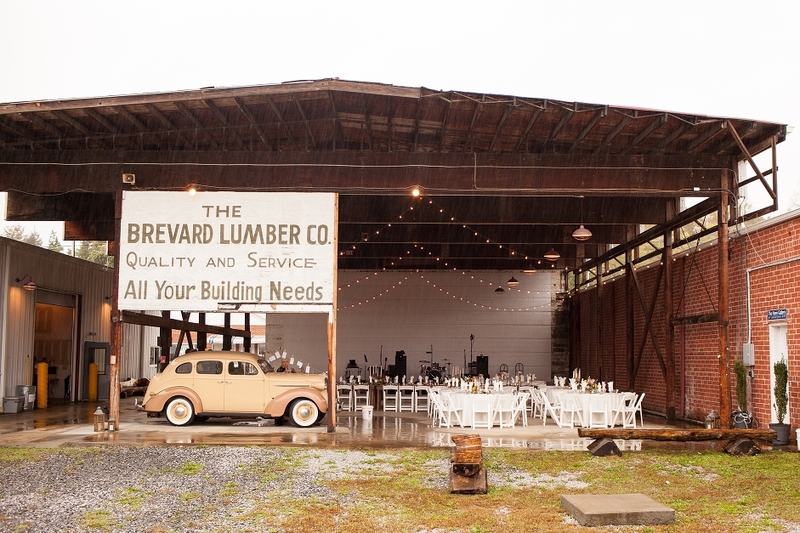 Click to see our beautiful venue.